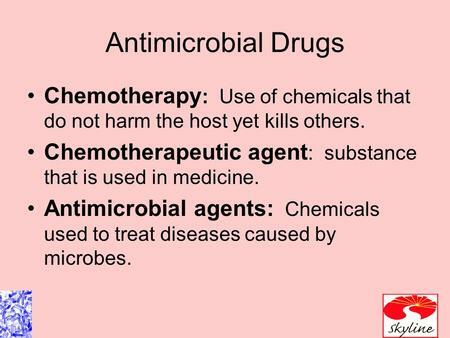 5/08/2013�� Antimicrobial Agents and Chemotherapy is a peer-reviewed scientific journal published by the American Society for Microbiology . It covers antimicrobial, antiviral, antifungal, and antiparasitic agents and chemotherapy . The editor-in-chief is Louis B. Rice ( Brown University ). It was established... Well-respected and widely regarded as the most comprehensive text in the field, Antibiotic and Chemotherapy, 9th Edition by Drs. 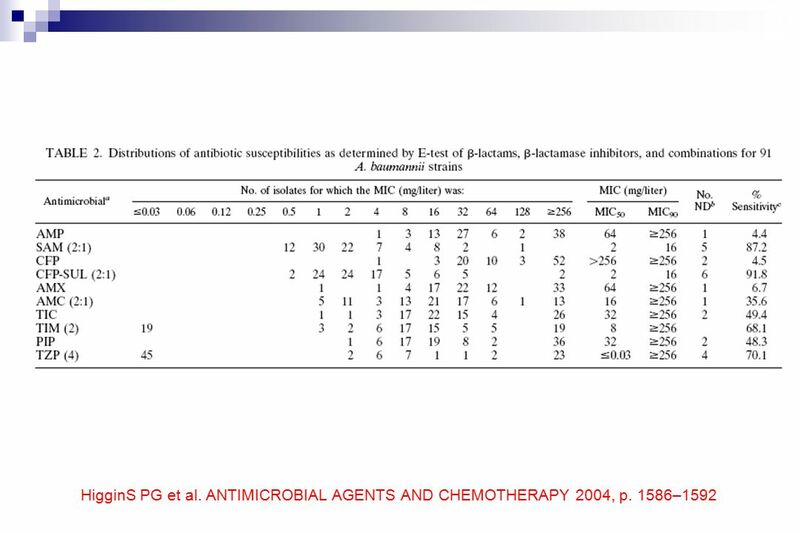 Finch, Greenwood, Whitley, and Norrby, provides globally relevant coverage of all types of antimicrobial agents used in human medicine, including all antiviral, antiprotozoan and anthelminthic agents. One hundred twenty-two papers from the Seventh Interscience Conference on Antimicrobial Agents and Chemotherapy (Chicago, October 1967). The Conference opens with discussions on ethics and regulation of clinical investigation.